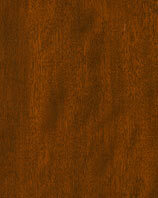 Closet Tec offers a wide variety of finishes for your custom cabinetry project. Solid and wood-grained melamines; oak, maple and cherry hardwoods that can be custom stained; and a variety of bamboo-based species are available. 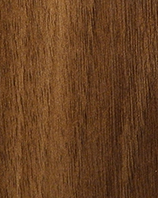 Whether it is a simple solid color for the pantry or a custom stained wood-grain for the media center, Closet Tec makes it easy to select a finish that fits within your budget and overall interior design style.